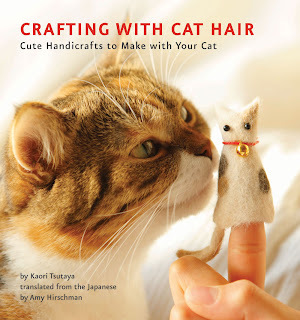 Your Daily Cute: Winner of the "Crafting With Cat Hair" Book Giveaway! How I'm Celebrating National Feral Cat Day! Winner of the "Crafting With Cat Hair" Book Giveaway! 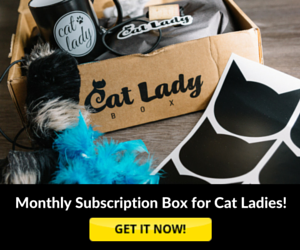 Concats to Mary who was comment #25 out of 114 for winning the Crafting With Cat Hair book giveaway! She has a bunch of kitties (eight of them!) so I'm sure she'll be able to make lots of crafts of all colors, thanks to Cutie Pie, Pancake, Pooka, Loki, Pixi, Zsa Zsa, Chessie and Sissy!